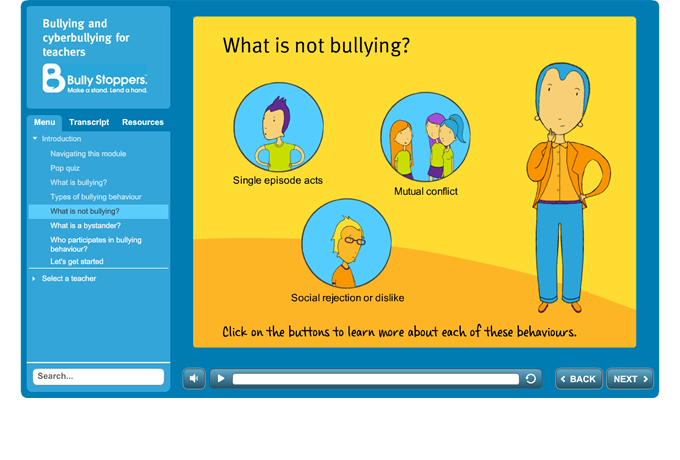 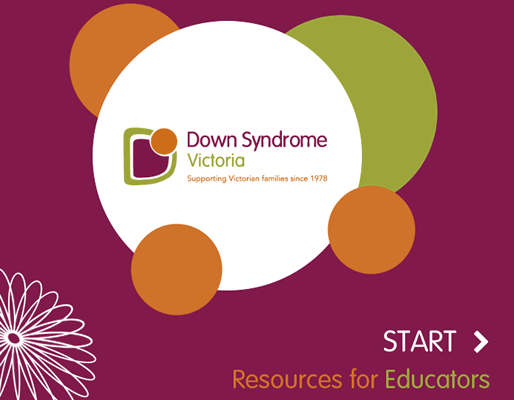 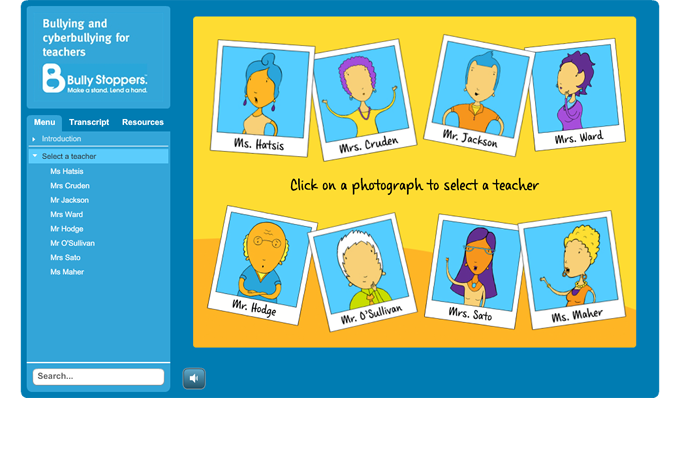 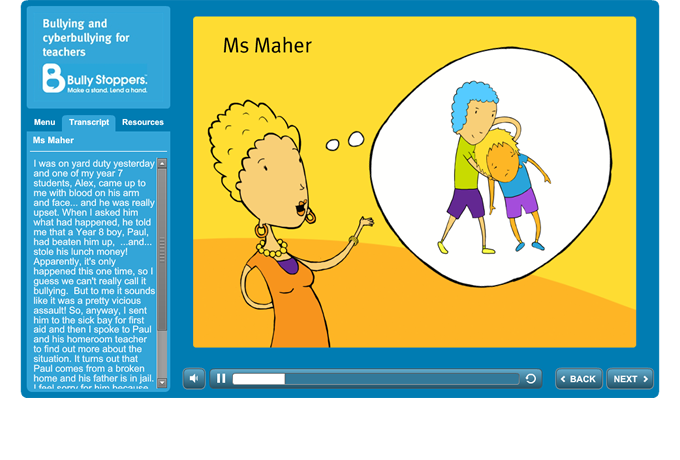 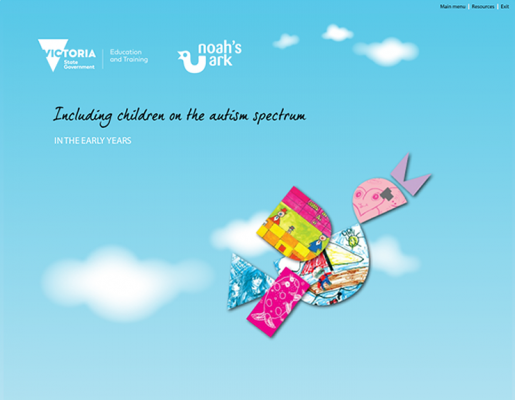 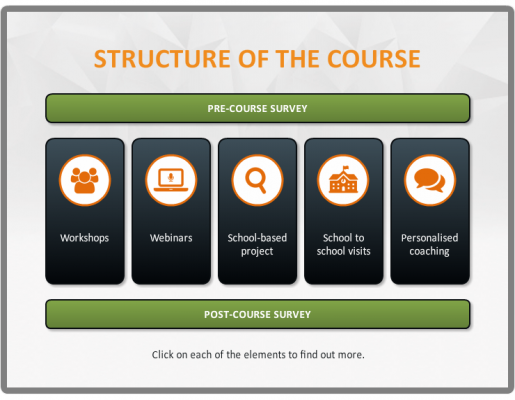 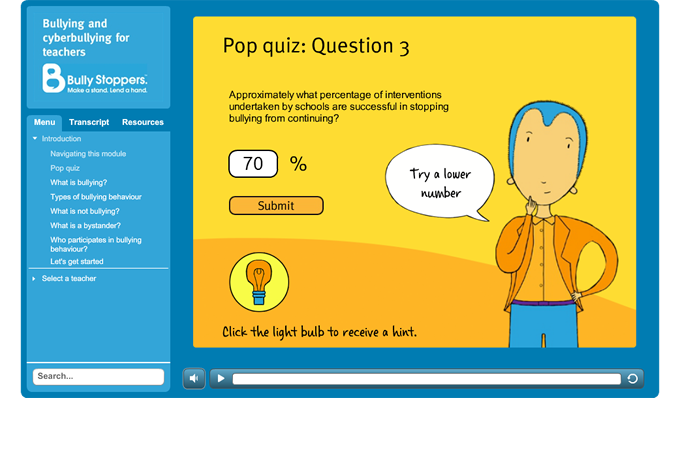 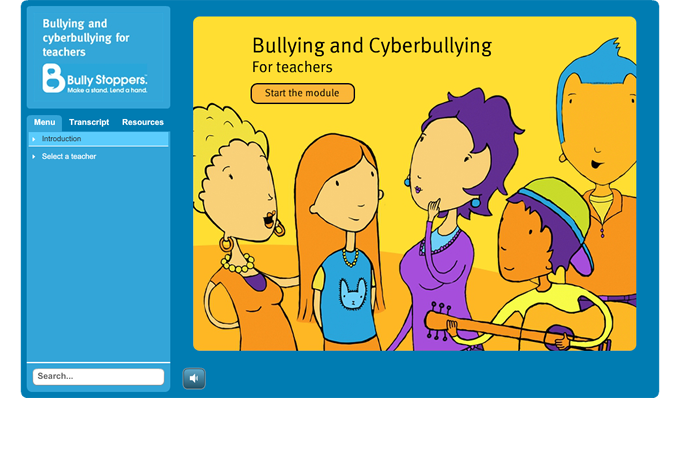 This project is one of two interactive learning modules developed for teachers as part of the Bully Stoppers initiative. 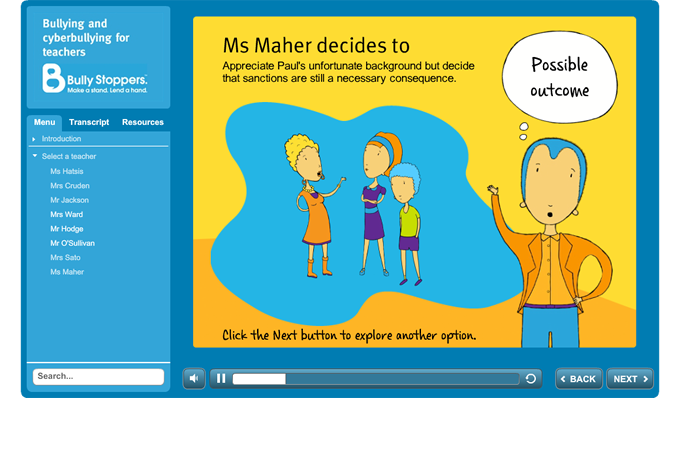 It takes users through eight interactive scenarios, in a ‘choose your own adventure’ style of narrative. 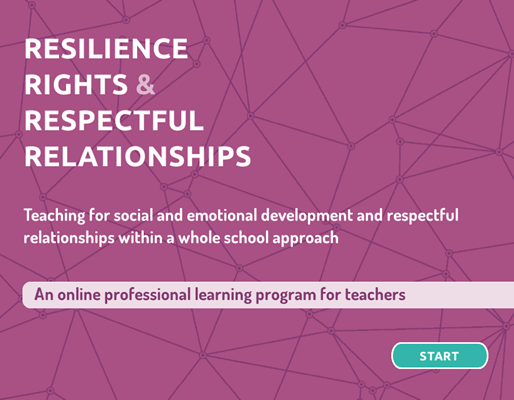 Teachers explore the various strategies they could use for responding to bullying incidents, along with the possible outcomes and consequences of each strategy.